and about 20 minutes by walk to the world heritage shrines and temples of Nikko. 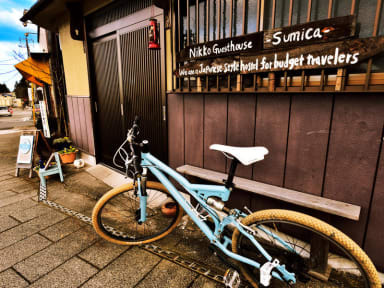 You can also easily access to any sightseeing spot around Nikko. 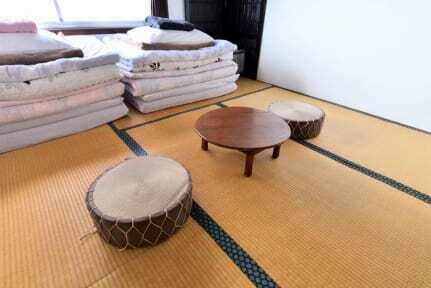 Please enjoy the Japanese culture at Guesthouse Sumica!! *Please note : we can not keep your luggage during this time period. *If you need to keep luggage,please let me know your arriving time. Please let us know if you check in later on our business time.